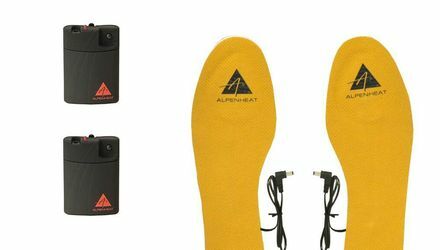 Nobody gets cold feet with us! 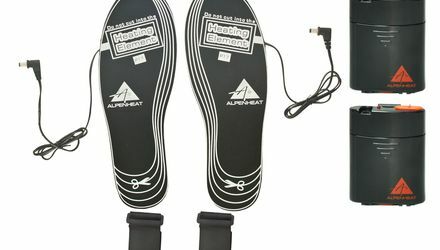 ALPENHEAT Bootheaters keep your feet comfortably warm Freezing at the outer extremities reduces blood flow and body temperature, which effects your health and well-being ALPENHEAT Bootheaters provide a flexible and effective solution to keep your feet toasty warm. Good Feet - Good End!